Mrs. G was able to fly with me to Columbus, OH, for our meeting with the HERITAGE BAPTIST CHURCH of Canal, Winchester, OH. As you know her health is not good and a recent MRI was not a good report concerning her spine. However, she wanted to take this trip. 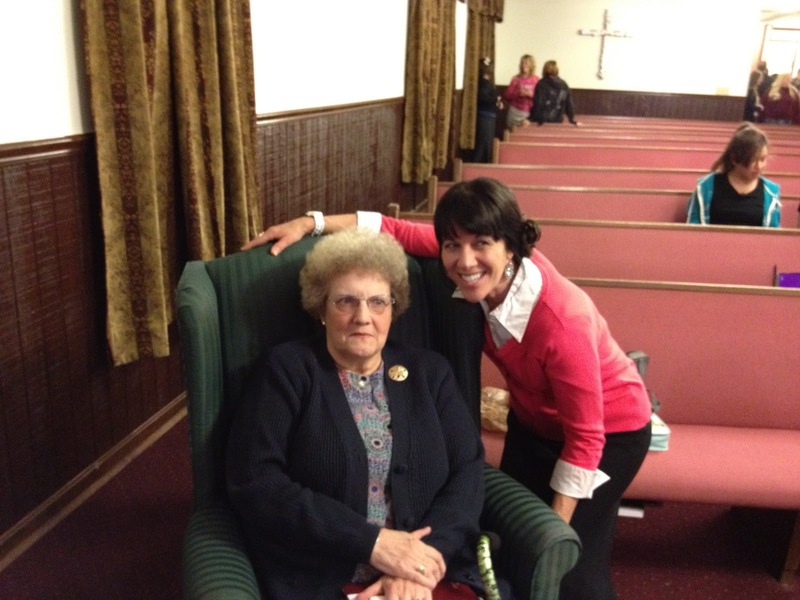 She was unable to attend Sunday morning, but was able to Sunday night. The people were very gracious to her. Stacy Withers is a 2003 graduate of TEXAS BAPTIST COLLEGE and is the Music Coordinator for Dr. Fowler. The music was excellent as always. This dear lady is one of the best! Sunday was a great day with the buildings being full and with several different services being conducted on property. The LORD gave us 10 salvation decisions. I taught my lesson on “GRACE & MERCY” in Sunday school and preached my sermon “YE MUST BE BORN AGAIN!” On Sunday night I preached my sermon “TAKE UP YOUR CROSS!” The altars were full and the Holy Spirit certainly had liberty as usual in this church. No need to compromise and bring God down to man in order to reach man. Rather if Christ be lifted up he will draw all men unto him. Thus, we are to raise man up to God and not bring God down to man. These rock n roll shows in Baptist churches is a disgrace to the cause of Christ and literally quenches the work of the Holy Spirit. No conviction no conversion! Jesus pointed out the 5 husbands to the woman at the well in John chapter 4 and the fact she was shacked up at that very moment. We need Hell Fire Damnation preaching with a tear in the eye! GOTTA LOVE THE OLD TIME RELIGION!